Super excited for today's share! 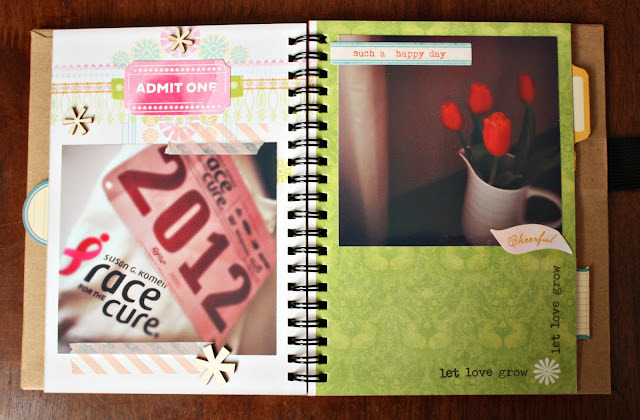 At Paper Issues, we are having a blog hop to kick off the new theme, which is SMASH! But when I decided to participate in the April Photo-a-Day Challenge, I thought the SMASH mini book would be a perfect size to put the project all together in. so it's great for instragram photos and even 4x6. Now, here comes the fun part. Paper Issues is giving away this awesome prize pack! And If you are looking to start SMASHing - Stop by the Paper Issues Shop and use coupon code HOLLYH for 20% off your entire purchase! I love your POTD idea, and I love Smashing! What a cute idea! I think if I should have a mini for my 12 on twelve projects! I love this. Brilliant idea for capturing a photo a day. Love your whole blog. Following! ooooh...I love the way you used this! OhMGoodness!!! This is pure eye candy! So inspired to to get Smashin'! Thank you! What a fun way to use a smash book! Love this! I like your POTD idea too! Nice pages! Love your pages. This SMASH thing is all new to me, but I like what I see. Oh girlie! This is awesome! YAY for being SMASHing Sisters with Paper Issues!!! Your smash book looks great. 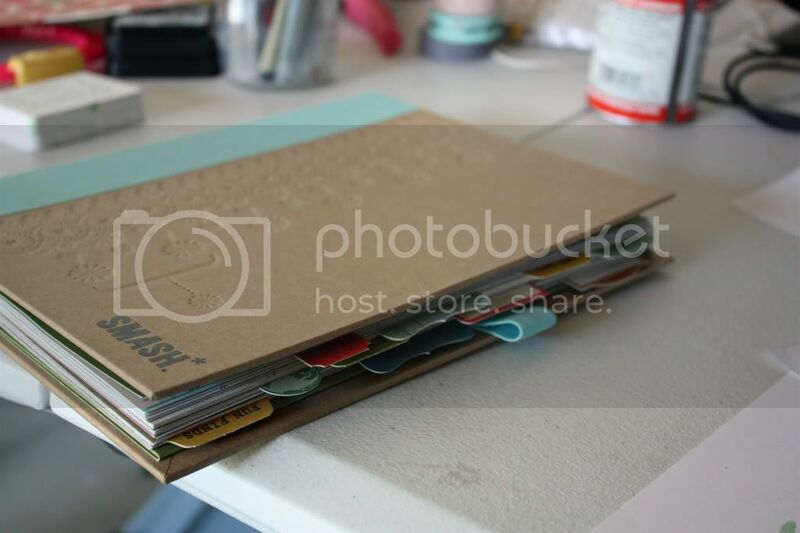 I love the dividers! What a Great idea for your book! Love the baby photo! Love that are using yours for a photo challenge! I'm nervous about spraying or misting... or coloring or drawing... in mine, too, lol! I had never heard of Smash before until I stumbled across your blog. You have me hooked! What a wonderful product and a great idea! I've entered all three entries (I'm not really sure if I should tell you this in separate posts or how your giveaways work - I'm still quiet new to the blogging community!) and I've also followed your blog and here's my comment in hopes of getting entered for the Smash tapes! I can't wait to see what other projects you have to share. I absolutely love love love your mini!!! I love this! It's must perfect! I'm new to smashing too, just bought my first one last week! And I was so unsure and scared that I wouldn't be doing it "right", lol...but I took a deep breath and jumped right it! Love smashing! You would think that as a photographer I would have done a photo-a-day project. Now that I see your Smash book, I'm intrigued. Thanks again! I am a new follower! Such wonderful inspiratioN!! Think I need to Smash! I forgot to mention on my previous post that I am a follower on your blog as well! I tried to follow you on your blog but chrome & foxfire wouldn't let me they both said they were busy and to try back later, so I am following you on facebook. I hope that is good enough to try and win some candy! I love your blog, I will come back and follow you through facebook!